Mold Remediation | Mold can affect anyone by making them sick or causing them to develop sinus/respiratory issues. However, there are certain people that mold affects more severely than others. These people really need to steer clear of mold for their own personal health. To make sure that mold is not an issue in your home or business you should consider mold remediation from a professional clean up company. People with these health conditions are much more susceptible to mold. People that suffer from mold allergies are obviously affected more by mold than someone that is not allergic. If you have asthma and a mold allergy you will likely experience wheezing, trouble breathing and extreme coughing when you are subjected to mold. People with weakened immune systems often have their issues enhanced with the presence of mold. People with weakened immune systems can include the elderly or people with autoimmune diseases, such as HIV/AIDS. Mold can enhance respiratory issues and other issues that people with these problems are already experiencing. Another group of people that suffer more severe problems from mold are people that already deal with lung conditions. Smokers that have developed emphysema are very susceptible to the effects of mold. They already have damaged lungs and adding the effects of mold can cause serious issues, including death. Mold is not something you want to mess with, especially if you are someone that already suffers from a respiratory or weakened immune system type illness. Mold can enhance your symptoms and cause you to end up in the hospital. 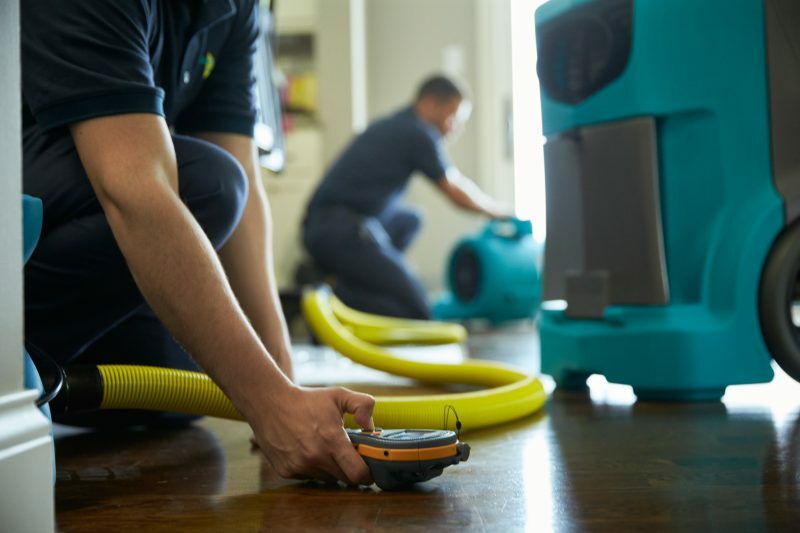 If you suspect that your home might have mold you should contact ServiceMaster of Charleston to schedule an evaluation and potential mold remediation. Mold remediation is a service that identifies if mold is present and then works to remove the affected areas.